Ceridwen Lloyd Morgan “‘Gelli, ti elli!’: merched y gogledd yn ymgyrchu dros y bleidlais” / “‘Yes, you can!’: north Wales women campaigning for the vote”. Christina Ruth Homer & Bangor University Chamber Choir- “The Pankhurst Anthem”, The March of the Women by Ethel Smyth (the WSPU’s “anthem”) and perhaps a more fun or folky song too. Neil Evans was for many years an adult education tutor. 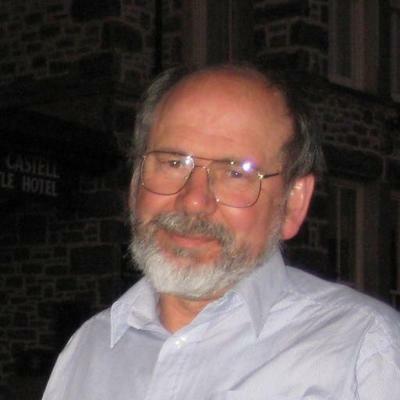 He has done research on many aspects of modern Welsh history, including working on ‘Project Grace’ to develop teaching materials in Welsh women’s history. He is an honorary research fellow in the School of History in Bangor. Ceridewn Lloyd Morgan is an independent researcher and formerly Archivist and Head of Manuscripts and Visual Images at the National Library of Wales / Llyfrgell Genedlaethol Cymru. 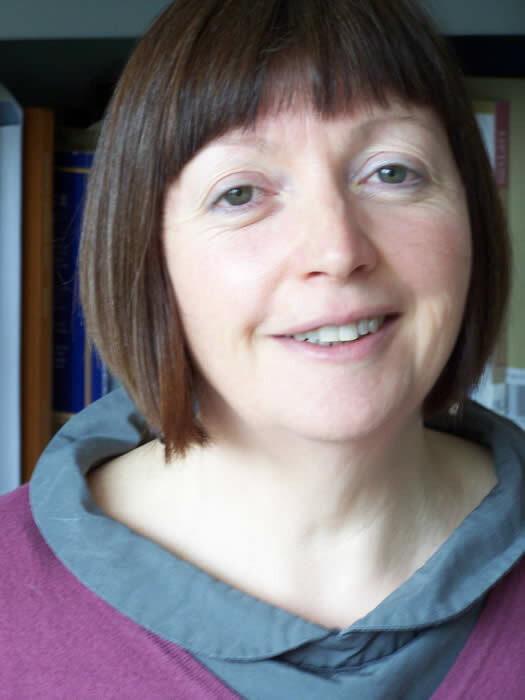 Dr Sue Niebrzydowski is Reader in Medieval English Literature. She has been Director of the Graduate School for the College of Arts and Humanities during her career at Bangor University. Dr Niebrzydowski is a director of The Stephen Colclough Centre for the History and Culture of the Book at Bangor. Ryland Wallace is a lecturer in history at Coleg Gwent, Pontypool and the author of “Organise! Organise! 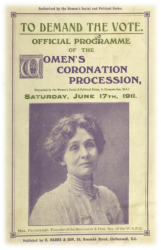 Organise!”: A Study of Reform Agitations in Wales, 1840–1886 (1991) and The Women’s Suffrage Movement in Wales, 1866–1928 (2009). He has been a friend, member and faithful supporter of Women’s Archive Wales for many years. Alexandra Gillgrass is the 2018 Colclough Centre Intern. She is currently completing her MArts History degree at Bangor University.